Fast-acting, clinically proven to improve joint comfort and function. Krill Oil features 1000 mg of clincially proven Neptune Krill Oil. Krill are tiny crustaceans that are harvested from the cold waters of the Antarctic. 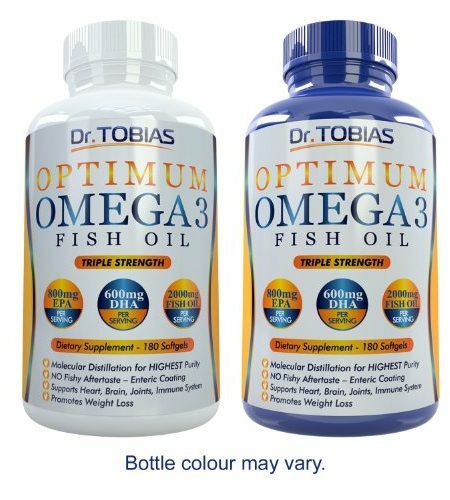 Delivers superior bioavailability of the omega-3 fatty acids, EPA and DHA, compared to other omega-3 source. 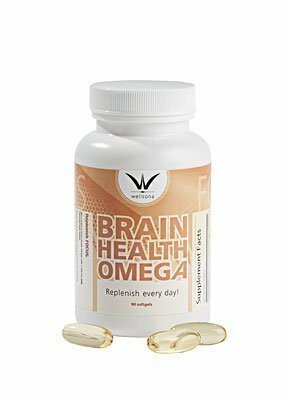 These omega-3 fatty acids are uniquely bound to phospholipids, enhancing their absorption. 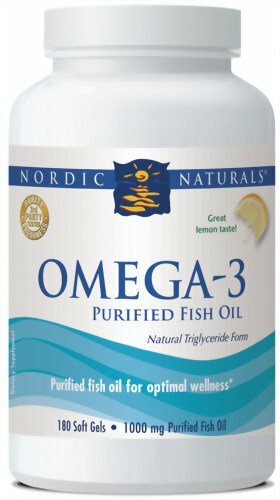 Clinically proven to reduce C-Reactive Protein (CRP) levels by 30% a key marker of joint and heart health.